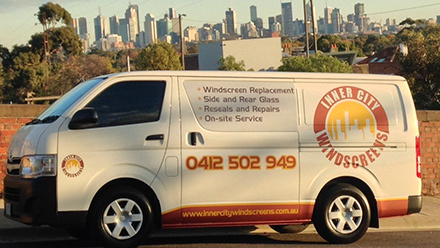 Inner City Windscreens provides free windscreen onsite service within the Melbourne metropolitan area and surrounding suburbs, Inner City Windscreens will come to your home or office at your convenience for windscreen repair or windscreen replacement of any glass that is required to be fitted to your car, van, truck or 4WD. All work is carried out to the highest standard meeting manufacturers specifications and comes with a ‘LIFETIME WARRANTY’ for as long as you own the vehicle. For an obligation free quote or any other queries please call Nick on 04 1250 2949 or email us. 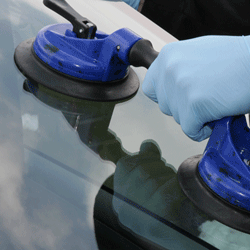 Inner City Windscreens provide free no obligation quotations via the telephone or email at a competitive price. 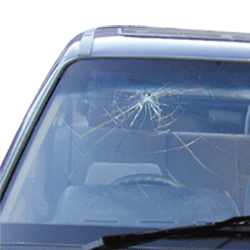 Supply and fit windscreens for car, truck, 4X4 and vans. Cut out panels on vans and fit side windows. We provide free no obligation quotations via the telephone or email at a competitive price. 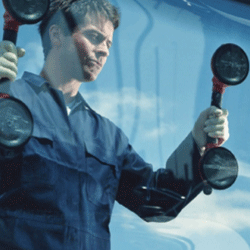 All work is carried out to the highest standard, meeting manufacturers specifications and comes with a “LIFETIME WARRANTY” for as long as you own the vehicle.